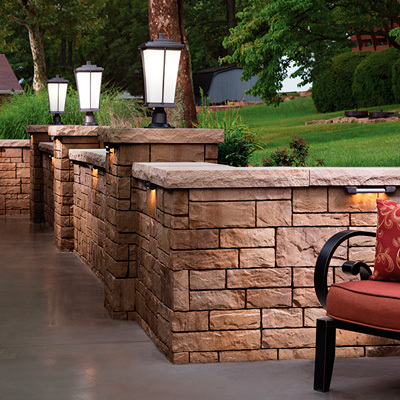 Different materials can be used in building retaining walls and we may use a combination of concrete, stone and wood, as the design and functional demands. These are very functional walls and we also focus on the design aspect and make them attractive. These walls can be installed in different ways and can either be dry/wet and the method of installation will be dependent on the design, position and the function of the wall. 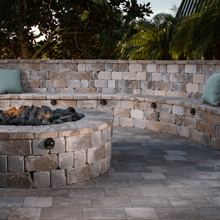 It is true that a number of retaining walls that we build in the Greater Palm Beach areas are specifically for retention purposes. This is required in areas that are graded. 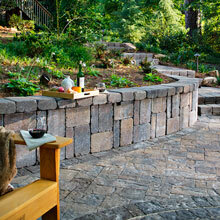 But we also build a number of walls that serve multiple functions like seating etc. 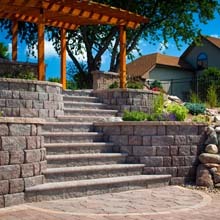 They help in defining outdoor areas such as patios and outdoor kitchen. These walls can also be beautified with some lighting to enhance the look of the materials that have been used in their construction. 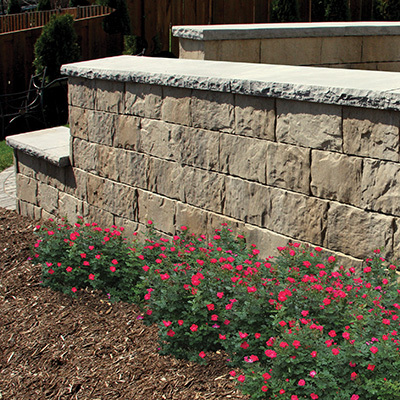 Free-standing retaining walls also offer privacy, can be used to decorate an area and direct traffic & guests. In some areas, erosion takes place over time and in most cases this is something that cannot be avoided. 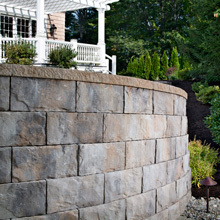 But it can certainly be prevented with the construction of engineered retaining walls. 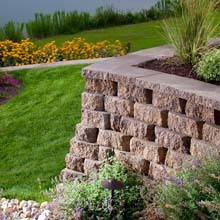 These walls make the hillside or slope more stable and add to the safety of the area. 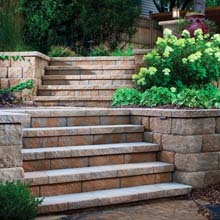 They also help in providing sound support to steps in a landscape that is graded. 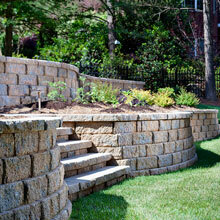 We can build beautifully-designed retaining walls for any outdoor spaces and add allure to your landscaping. You can contact us with your specific requirement via the form on our website. If you are not too sure about what your exact requirement is, contact us anyways and we send out our sales representative to your home. You can have a detailed discussion with the person about your requirement and will be provided with a quote that fits in your budget. 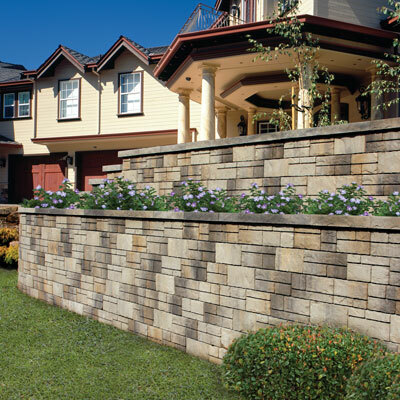 Once you have approved the design and the quote, construction of the retaining walls will then be carried out as per your convenience. AAA Pavers Inc are experts in the field and when we handle your project you know that you are hiring the best in the region- Call us today!